Bread and Bakery Products | Is it vegan? 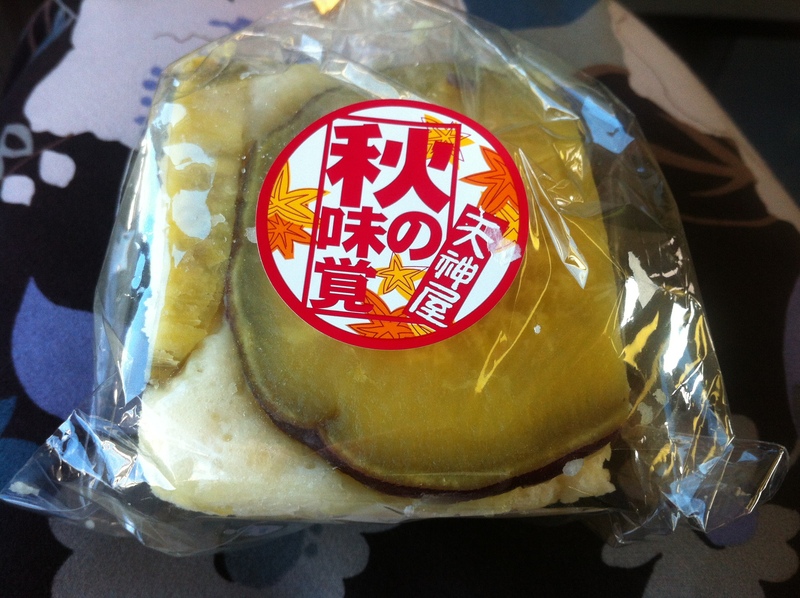 Almost all bread in Japan contains egg and/or dairy products. This makes it pretty much impossible to find vegan bread in supermarkets and convenience stores. The same goes for cookies, cakes, muffins and other bakery products. However there are wonderful vegan pancake mixes (by Matsuda’s Vegan Mix) you can buy online, including pumpkin and coconut flavours. All you need to do is add water (plus oil if you wish). All ingredients are from Japan, except for the coconut powder which is from Philippines. The mix is hand-packed at a small welfare facility in Gifu prefecture. Click here to check out their website (in English) and here is a blog with more about the mixes (in Japanese). To find other vegan bread/bakery products you could try the following. Bread shops seem to be everywhere in Japan and most display allergen information for their products. This makes it easy to identify bread that does not contain egg or dairy products, however the bread may still contain shortening, lard or other animal products. To be sure, it is a good idea to ask the staff. Some bakeries sell special allergen free products like bread and cakes, and these are often vegan. 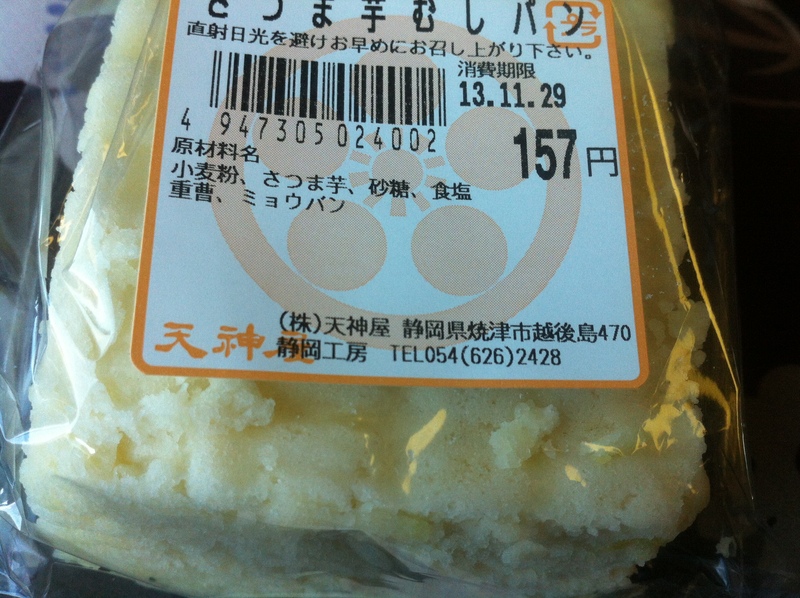 For example, Takaki Bakery in Hokkaido sells bread and cakes that do not contain egg and milk. Chez Watanabe in Shizuoka Prefecture also sells non-allergen cookies and cakes. 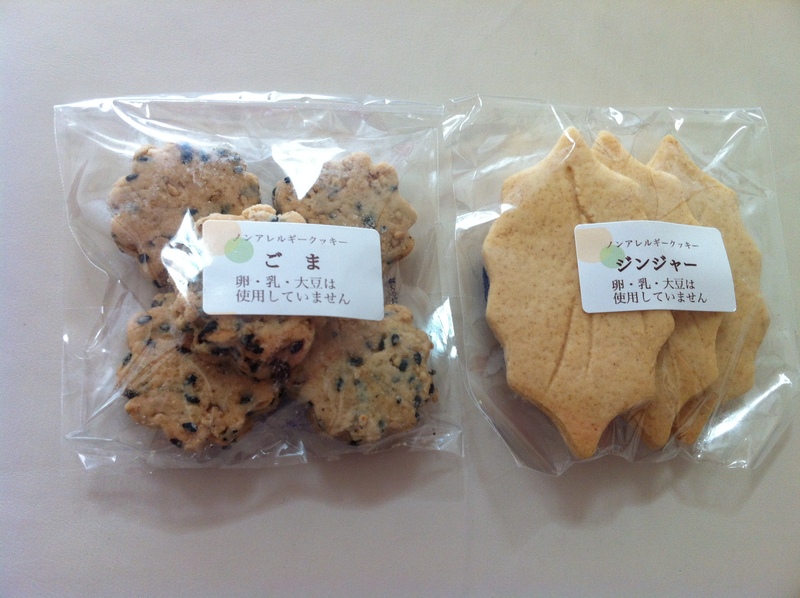 Below are some examples of non-allergen cookies from Chez Watanabe. However it is still a good idea to check the ingredients with staff, as many non-allergen products contain margarine (which may contain gelatine etc) and/or honey. This bakery chain labels the products that are free of milk, egg, etc. 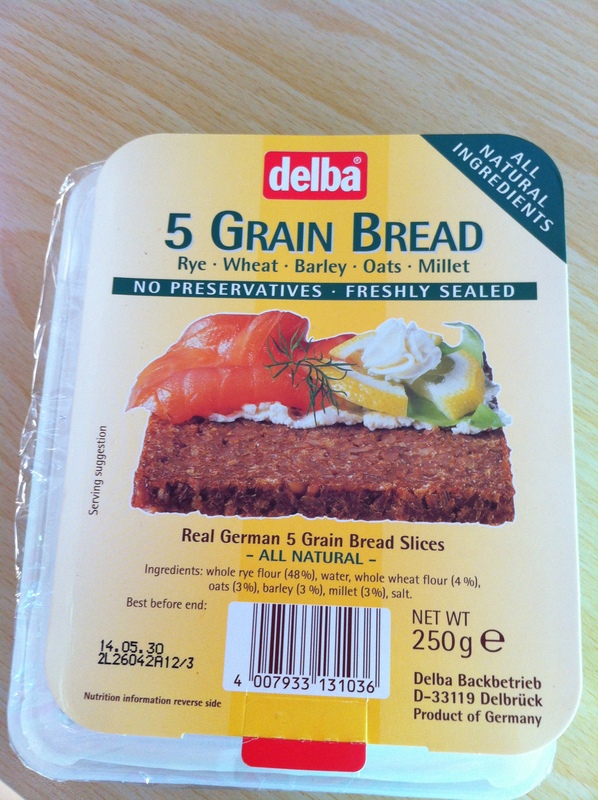 You may be able to find imported vegan bread in foreign food stores, like this Delba 5 Grain Bread (nice that the ingredients are in English too). This vegan sweet potato bread was in a small store in a shopping area near a train station. The shop also sold things like bento boxes, salads and rice balls. • Sweet potato bread. Ingredients: Wheat flour, sweet potato, sugar, salt, baking soda, alum. You might be lucky enough to have an organic/natural food store near you. Check whether it sells vegan bread like this (you can also check online). • Marumo Loaf Bread. Ingredients: Wheat flour, processed brown rice, beet sugar, grape seed oil, processed wheat bran, processed rice bran, soy milk, bread yeast, okara (soy pulp), dietary fiber, wheat protein, salt, mannan (a plant polysaccharide), malted rice, acerola (Barbados cherry) powder. Note: manufactured in a facility that also makes products containing egg and milk. • Jacob’s Pita – Grov Pita Bread. Ingredients: Wheat flour, whole wheat flour, salt, yeast, vinegar, sugar, vitamin C. Note: manufactured in a facility that also makes products containing egg and milk. Many of the online stores sell vegan bread, cookies, cakes etc. Check out the online stores section of this website. If you are staying in Japan for a while you might consider investing in a bread maker. 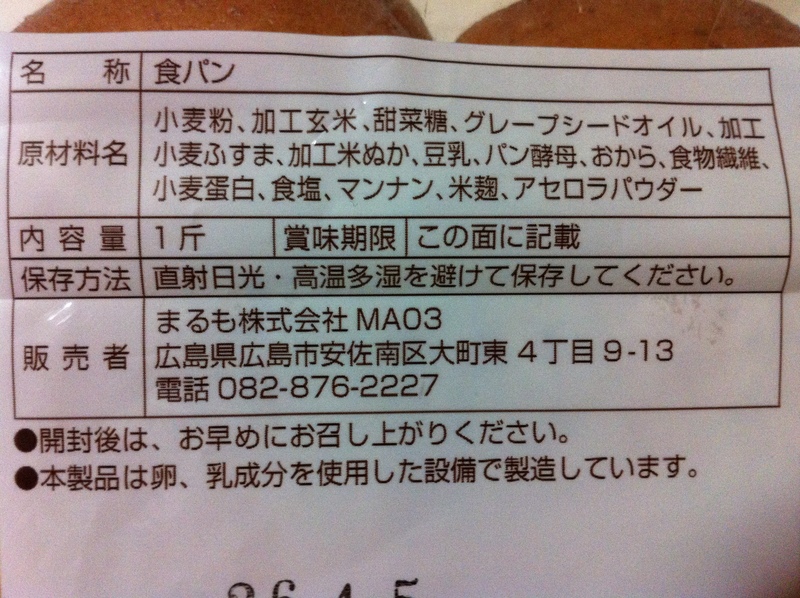 The following breads are available in some AEON supermarkets. • French Bread Loaf/フランス食パン. Ingredients: Wheat flour, mixed flour (wheat flour, wheat processed product (dried fermented wheat flour), yeast extract powder, malt extract powder, salt) yeast, salt, malt extract, antioxidant (vitamin c). Product contains wheat. Has 21 whole grains and seeds. Except for cheese and honey wheat. • Sala’s Organic Soft French Sliced Bread/オーガニックソフトフランス（スライス). Ingredients: Organic wheat flour, organic sugar, yeast, salt. • Sala’s Organic Whole Grain Ring Bread/オーガニック全粒リングパン. Ingredients: Organic wheat flour, organic whole wheat flour, organic sugar, yeast, salt. • Sala’s Organic Pain Complete/オーガニック　コンプレ. Ingredients: Ingredients: Organic wheat flour, organic whole wheat flour, organic sugar, yeast, salt. • Vegan Organic Bread filled with Sweetened Beans/オーガニック　ブレッド　こしあんぱん. 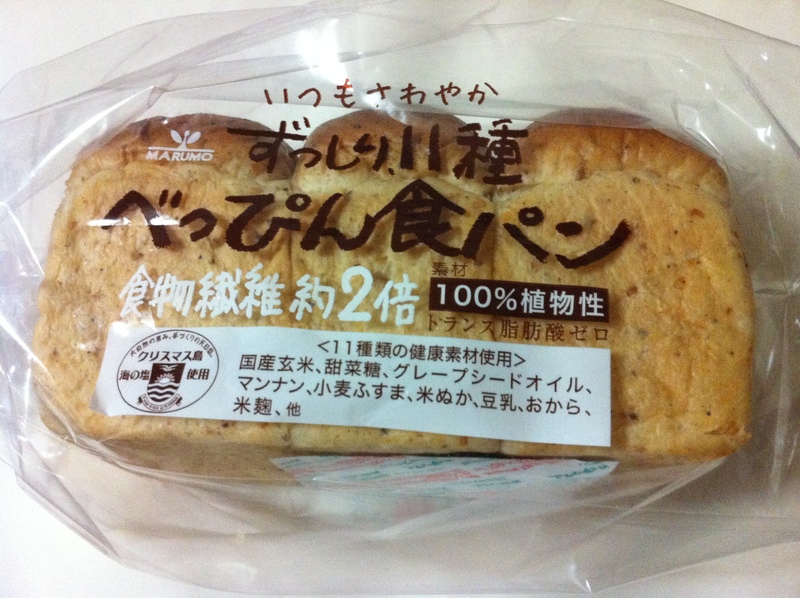 • Vegan Organic Bread filled with Sweetened Beans and Kabocha Squash/オーガニック　ブレッド　かぼちゃあんぱん.